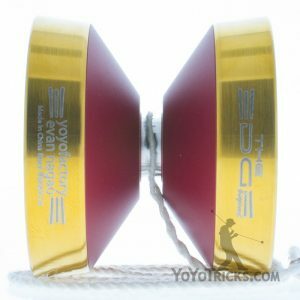 The Edge Beyond Yoyo – Winner of the 2018 World Yoyo Contest! The YoYoFactory Edge Beyond Yoyo is extreme, but familiar. With two absolutely massive stainless steel weight rings that extend far past the aluminium body, the Edge Beyond pushes past the cutting edge of innovation. 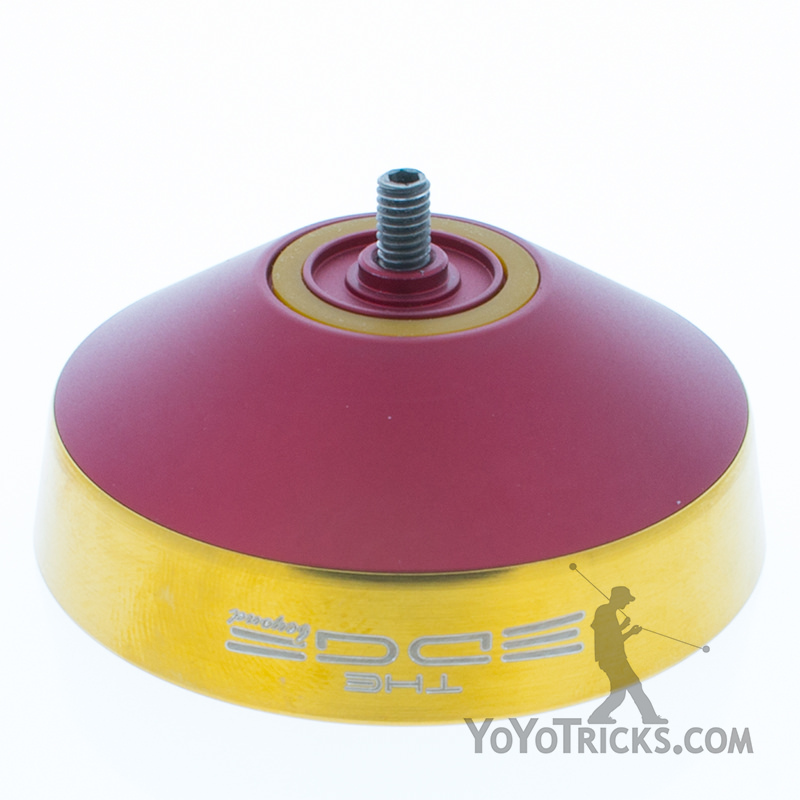 The Edge Beyond is among the most rim weighted yoyos we have ever played with. 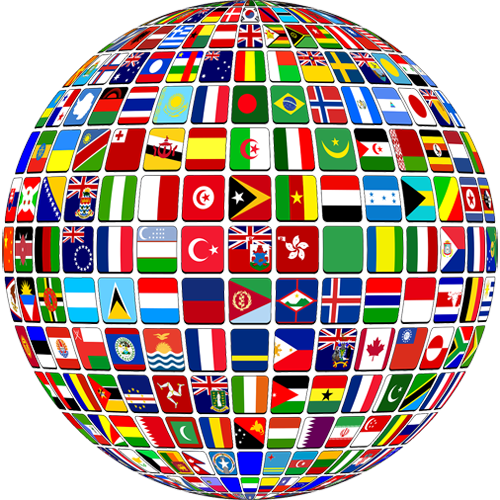 The aluminium body is relatively thin, so as much of the weight is on the rims are possible. 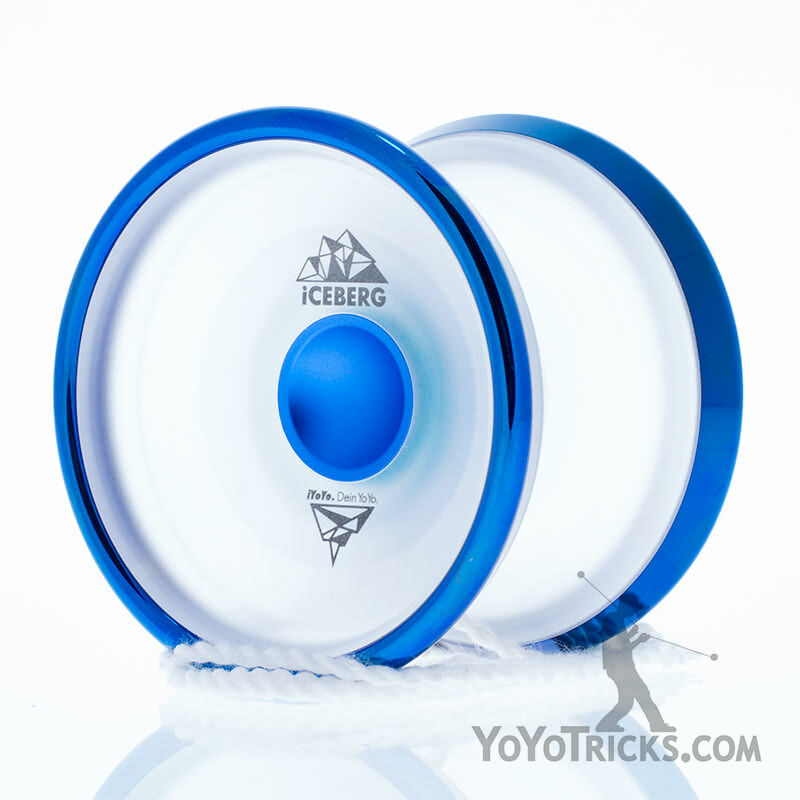 This gives the yoyo an incredible level of stability. The stability and solidity of the Edge Beyond are next level – with good technique, precession and turning are almost non existent when performing super long combos. The rim weight also gives it a wonderfully controlled feeling. 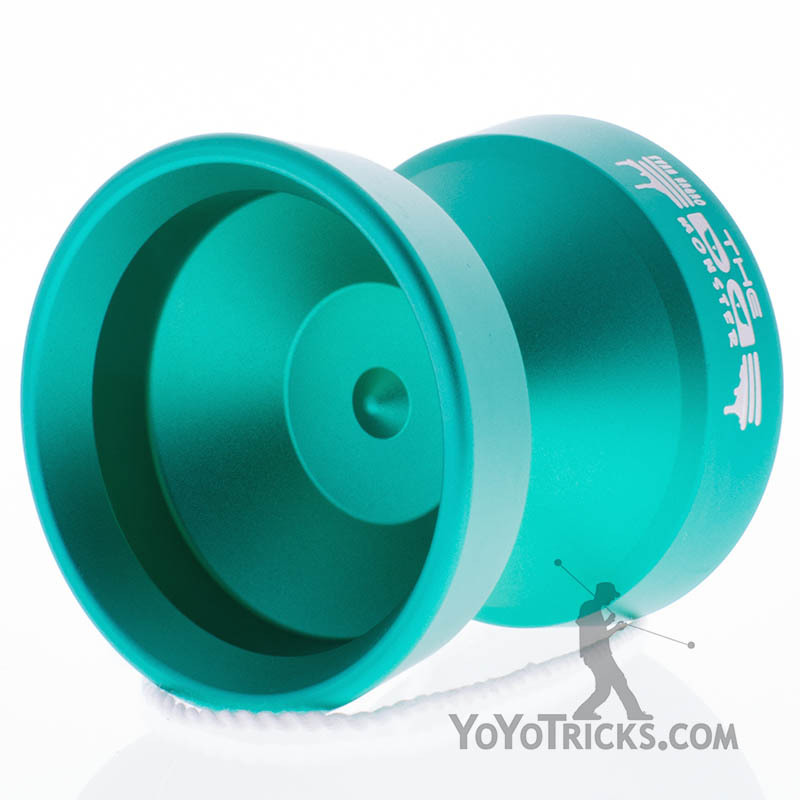 This yoyo definitely doesn’t feel light, but it can be comfortably pushed to competitive level speeds while still being able to stop on a dime – it’s uncanny, and makes us feel like we’re Evan Nagao. 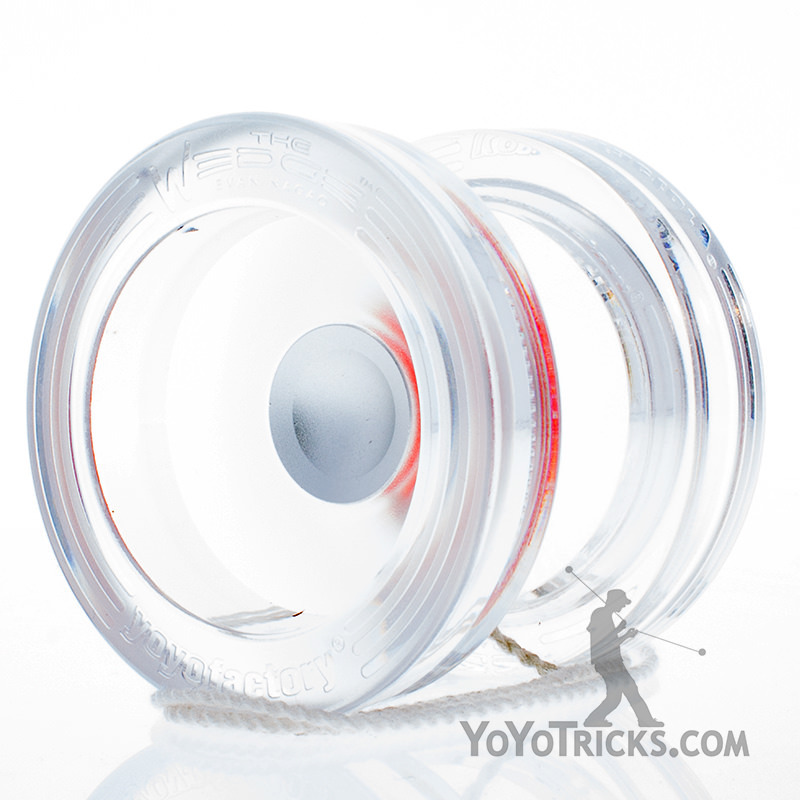 The Edge Beyond Yoyo is designed to be amazing, right out of the box. It includes a custom made center trac bearing, created just for this design. The axle is made out of titanium to help push even more weight to the rims. Every aspect of the Edge Beyond Yoyo has been considered to give the best possible play experience, and oh boy, does it deliver. 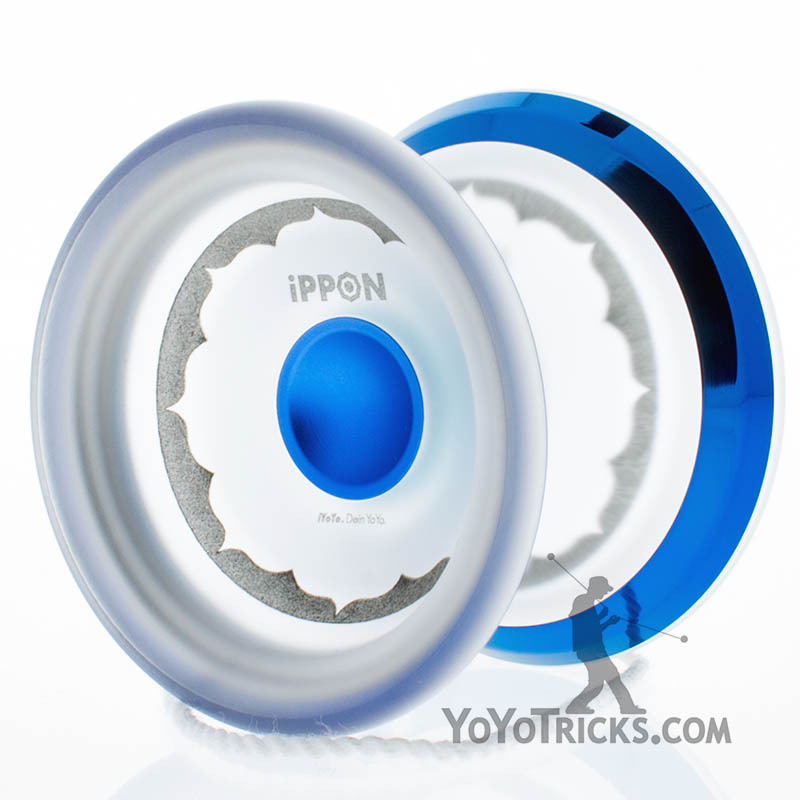 Evan Nagao’s brand new bi-metal yo-yo! Evan spared no attention to detail with this beast! 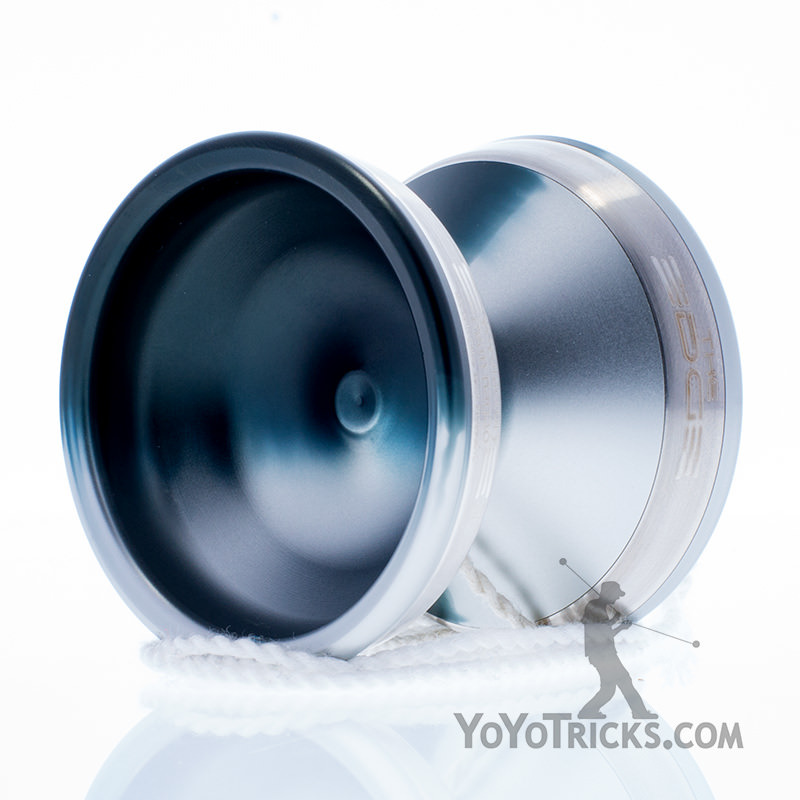 The Steel rims are so massive they form a large percentage of the yo-yo body. 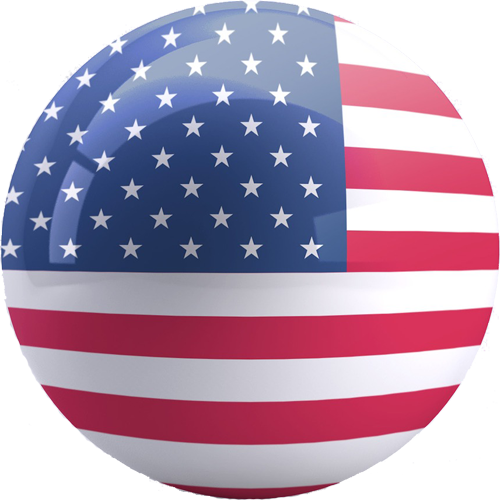 The bearing was created in the patented Center Trac profile by NSK Japan. The axle is titanium. The performance speaks for itself, with Evan winning the World YoYo Contest in its debut on stage.